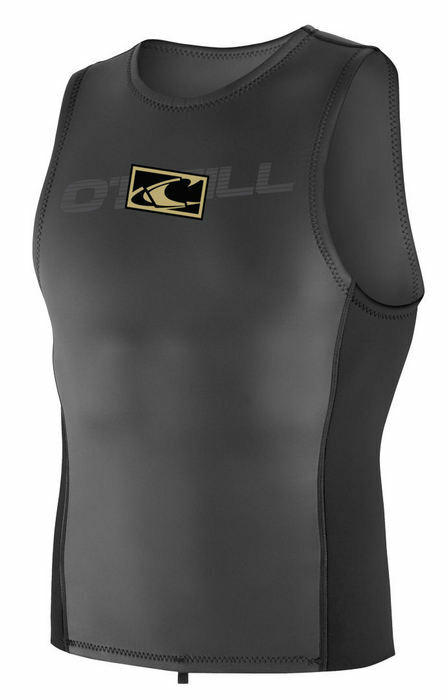 5	stars -	"Review for Oneill Mens Hammer Vest 2mm 1 mm" Mark Taylor This Oneill Mens Hammer Vest 2mm 1 mm is the best Thermal Wear I have tried. The new Hammer series has a suit nailed for every condition. From the Hammer Full to the Hammer Vest, the series maintains exceptional styling, fit and unrestricted movement in each style with 100% superstretch, Oneill's exclusive neoprene.